OYO 8024 The Baga beach hotel is located on the Baga beach Road in Goa. It is walking distance from the most happening beach for Indian crowd. The hotel rooms are simple but provide all the basic amenities in a budget rate. The bath areas are clean and hygienic too. There are windows in the room for natural lighting during the day ample provision for night lighting as well. 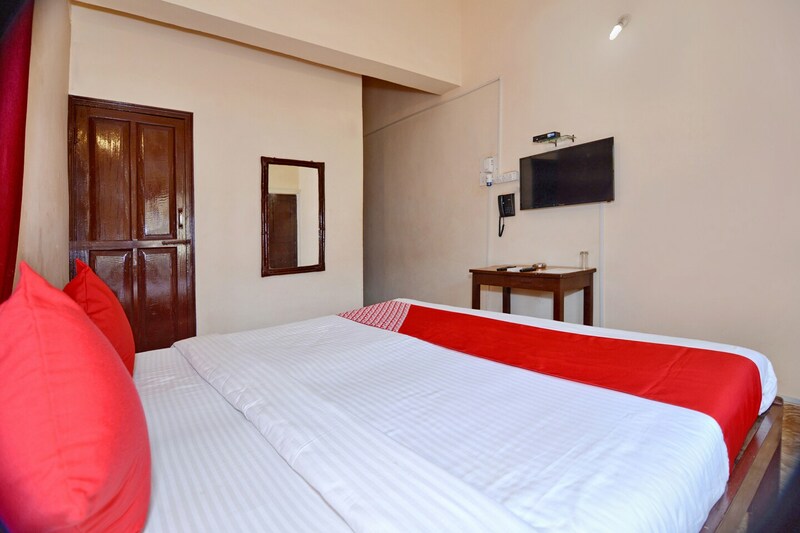 The hotel room consist of queen-sized bed, free Wi-Fi, air conditioning, power backup, television, in-house restaurant and CCTV cameras for added security of the guests. You can visit the Tito henry D Souza statue, Arpora bazaar, Cross of St Alex Church located in the vicinity.